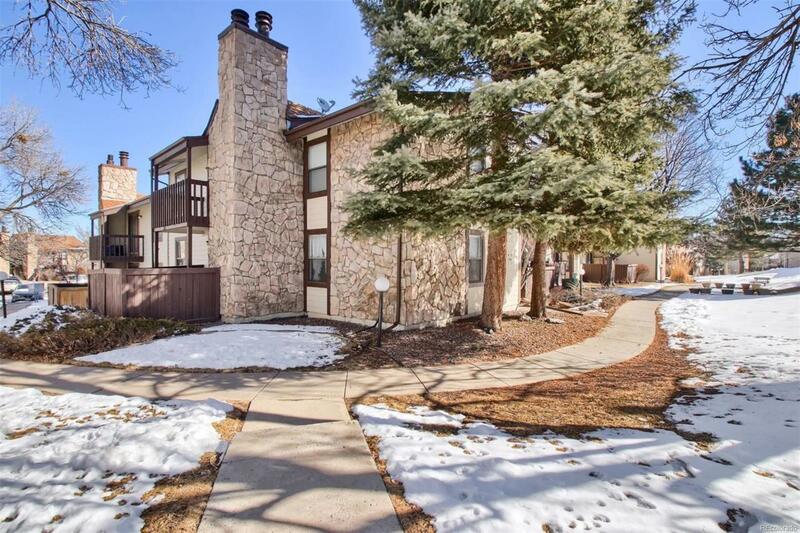 Super cute, highly desireable 2 bedroom/2 full bath ground floor unit in Arvada! 'Open concept' kitchen, dinining and family room... perfect for entertaining! Master bedroom has a walk-in closet with plenty of storage. Updated master bathroom with all neutral colors; ready for you to add your own personal touch. Bedroom #2 has a giant closet with 3 sliding doors. New hot water heater. Close to many shops and restaurants and just minutes to HWY 36 or I-70 for easy access to downtown or the mountains. Come take a look at this one today!